Florence + The Machine Hintergrund. A Hintergrund I made with some pictures of Florence!. 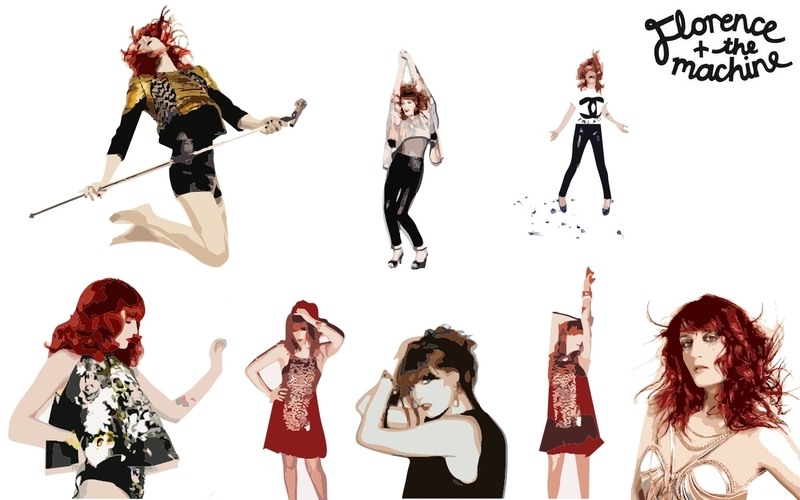 HD Wallpaper and background images in the Florence + The Machine club.